The Prince of Wales, Prince Charles, says Ghana has become a leading example to other nations and a force for good in the world. This, he said is evidenced by the strong institutions and democratic successes the Nation has achieved over the last few years. “Over these past years your country ladies and gentlemen, if I may say so, has become an example to other Nations. 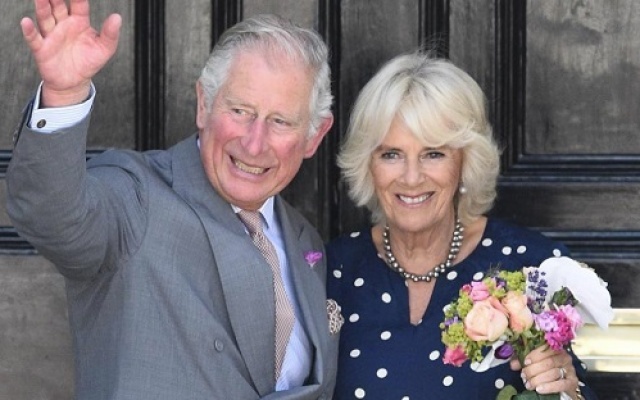 It has given its citizens stability and security with strong democratic institutions, free and fair elections and the peaceful transition of power in a vibrant multiparty and multi faith democracy,” Prince Charles said. 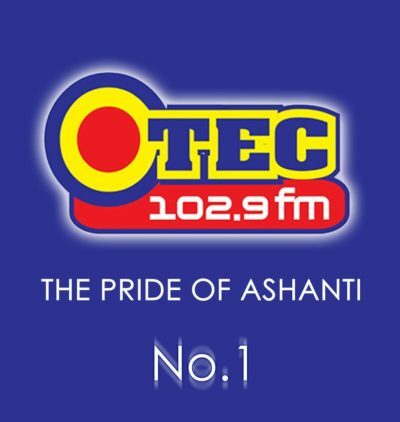 The Prince added that “at the same time Ghana’s Civil Society has thrived and its NGOs, Unions and Professional Associations are now among the most active and engaged in the region. 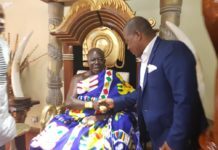 I know too that Ghana’s traditional leaders some of whom including the Asantehene and Okyehene, I have had a great pleasure of meeting again on this visit, continue to have a vital and influential voice in your national discourse”. 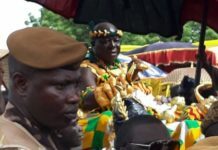 The Heir Apparent to the British Throne, indicated that underlining all of the achievements of Ghana, it seems to him, “are the deeply held values of tolerance and inclusion which are imbedded in your traditional culture and enshrined in your constitution such as Protection of free speech and freedom of religious expression. While elsewhere, diversity has fuelled division and conflict, in Ghana, it has been an enduring source of strength and National pride”. Prince Charles in celebrating Ghana’s remarkable achievements, had occasion to eulogise the Late Kofi Annan, former Secretary General of the United Nations who passed on to eternity last June. Next articleMahama to pick Zanetor Rawlings as running mate in 2020?